Rental Desk is located at the far end of the customer waiting area. 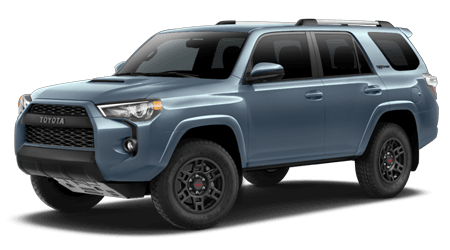 Call 425-353-1111 or email us at rentacar@rodlandtoyota.com to reserve a car today! 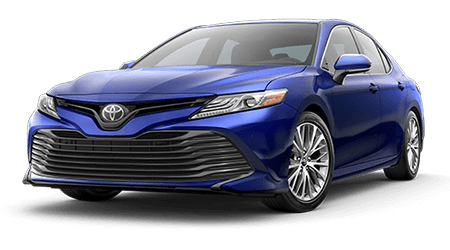 What is Toyota Rent A Car? Toyota Rent A Car is a vehicle rental system for Toyota Dealers only. 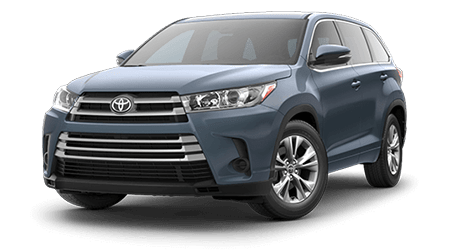 It has been designed by Toyota to assist dealers in providing available Toyota rental models to satisfy customers for everything from service or insurance replacement to retail rentals for weekend test drives and/ or extended travel plans. Toyota Rent A Car has been in operation in the U.S. for the past 12 years and worldwide for 40 years. It operates in over 30 countries and is the leading rental car company in Japan. Are TRAC rates competitive with other rental agencies? Yes, they are. We are committed to satisfying our current owners and prospective ones. We are able to provide very competitive rates since our vehicles and our facility are part of our dealership. 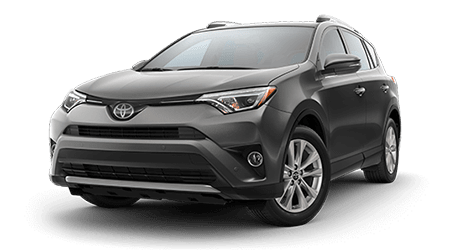 Can I rent a vehicle at Rodland Toyota and return it to another location? Unfortunately no. All vehicles must be returned to the dealer the vehicle was rented from. Can I buy the vehicle I am renting? Yes you can!!! All TRAC vehicles are available for purchase after their short stint in rental service. Ask your rental agent when your vehicle is ready for purchase. 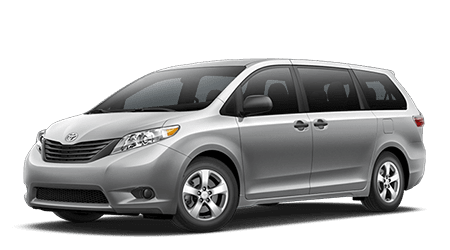 Can I take the vehicle I am renting to Canada? Yes. Check with your rental agent regarding mileage rates. Do I use my insurance to rent a TRAC vehicle? Yes. All drivers are required to carry their own full coverage insurance (including collision, and comprehensive). Rodland Toyota does not provide, or offer any insurance. What do I do if my TRAC vehicle breaks down? Can you tow with your rental vehicles? Yes, although you are responsible for any and all damage that occurs to the rental vehicle or payload as a result of towing. You must provide your own ball & hitch assembly. 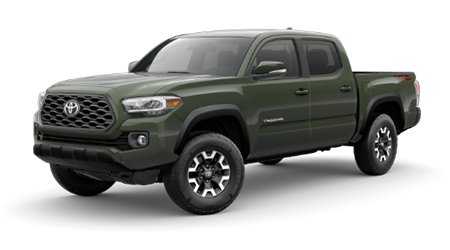 Vehicles with towing capability include: Tacoma (7-pin harness, 6500 lb max. towing). Can I drop off a rental vehicle after hours/overnight? Every rental vehicle must be checked in by either a rental agent or manager. No overnight drop-offs are allowed, otherwise a fee will be charged to the rental agreement. If I rent the vehicle in my name, can my son/daughter drive it even though he/she's not 21 but they are on my insurance? Can I go to Mexico in a rental vehicle? No. Under no circumstances can rental vehicles travel to Mexico. All Drivers must present a valid U.S. Drivers License and must be 21 yrs or older. Proof of full coverage insurance (including comprehensive and collision insurance that is transferable to a rental vehicle) must be presented by all drivers at the time of pick up. The Primary Driver must bring a valid credit card at the time of pick up for an authorization. The credit card deposit amount is equal to the total cost of the rental plus $300, rounded up to the nearest dollar. We happily accept Visa, MasterCard, Discover and American Express (debit cards ok). Sorry, no cash deposits will be accepted. The vehicle must be returned with a full tank of gas or a fee of $8.00 per gallon will be imposed. Reservations that are not cancelled within 24 hours of scheduled pick up time are subject to a minimum charge of a one day rental fee. All vehicles are non-smoking, and pets are not allowed. Violation of pet or smoking policies will result in a minimum $125 charge. It is the renter's responsibility to pay all tolls, tickets and traffic violations. Off-road use is prohibited. All vehicles must stay on paved roadways and highways. A cleaning fee of $70.00 will be implemented in addition to fees for any damage caused. Contracts are only good for 30 days. Any vehicle returned after the 30 day mark will receive a monthly late fee ($25 per day) in addition to the daily rate. Outside of the above listed areas, please contact our Rental Car Department. *Current Rental Rates Only. Rates are subject to change without notice. Rates as of 5/2/2016. Do You Direct Bill to Insurance Companies? If you or someone you know gets in an automotive accident and are in need of transportation, Rodland Toyota is here to help. We will match most insurance rates requested by your insurance company. Sometimes a test drive around the block just isn't enough. Why not rent your favorite Toyota for the day, weekend, or week and see how it feels and looks in your driveway? Does it fit your kids, lifestyle, and all your Costco items? 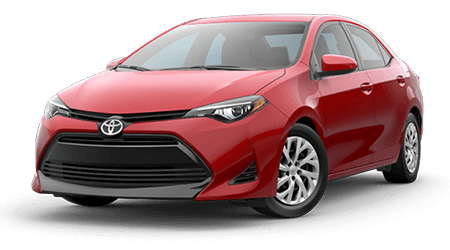 If you love it and decide to purchase any New Toyota from Rodland Toyota, we will credit your rental car bill up to $300* ($100 for Scion purchases)! 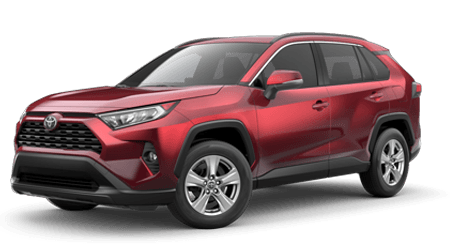 *Total bill deducted from best negotiated price on new Toyota vehicles. 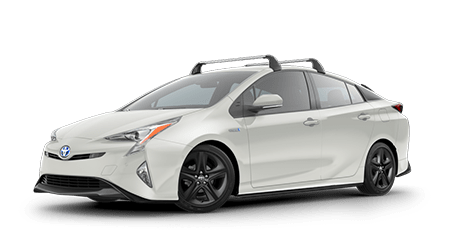 ($300 maximum credit- not to be below dealer invoice. Up to $100 credit for Scion purchases). Offer good for up to one year from rental date. Note: You can combine multiple rentals during a one year period to reach the maximum credit described above. All drivers must have a valid driver's license, full coverage insurance, and a credit card in primary driver's name. Offer is valid on any Toyota vehicle for any rental duration at any rental rate. What Available Discounts do you Offer? *Photo is for reference only. Actual vehicle may differ. *Current Rental Rates Only. Rates are subject to change without notice.